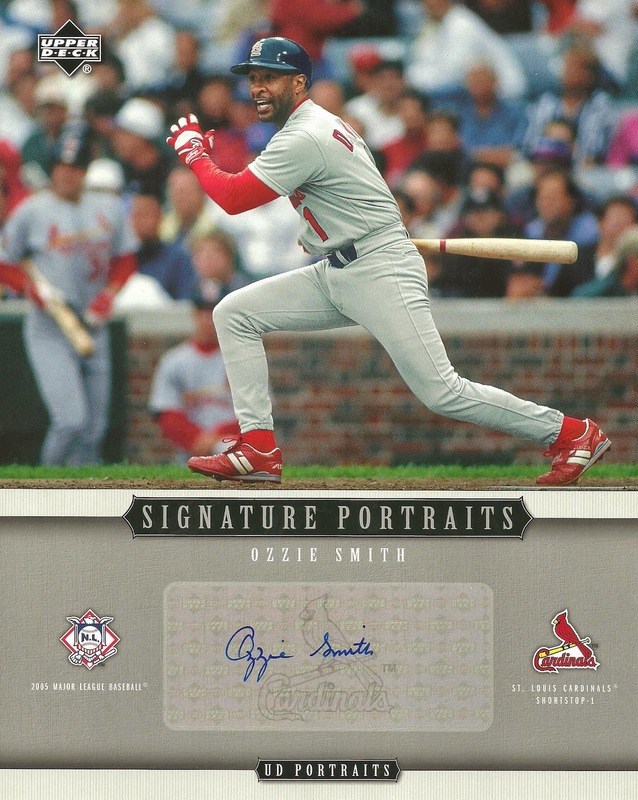 I've been wanting an Ozzie Smith autograph for a while and so when I saw this at my LCS I had to pick it up. 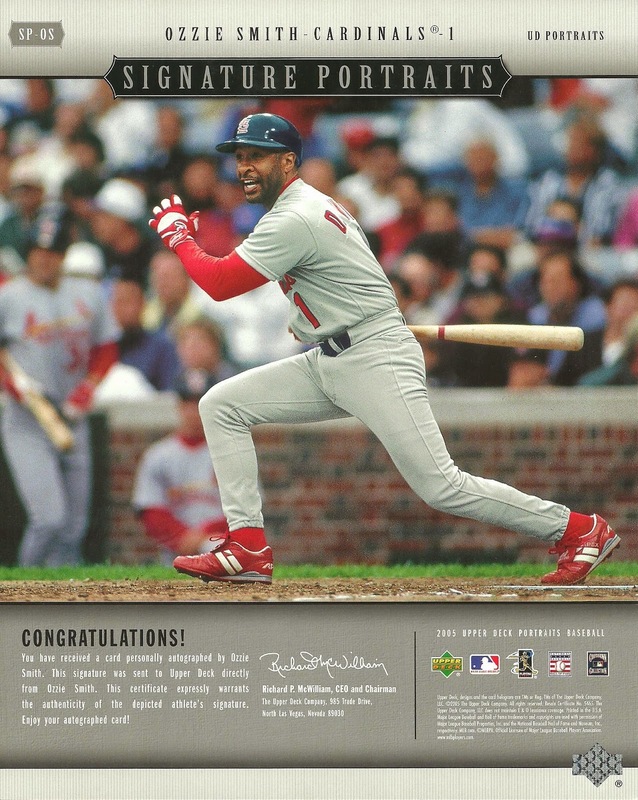 It's from 2005 UD Portraits and is an 8 x 10. 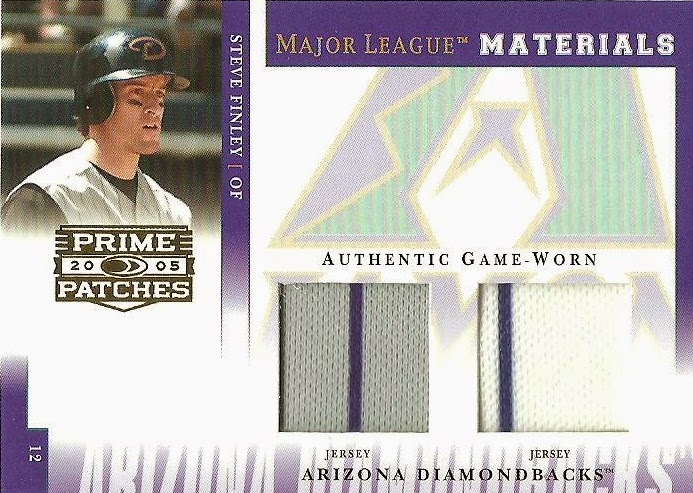 I think Upper Deck did a nice job with these. I think it's weird that they used the same picture on the front and the back of the card and I wish Ozzie would have signed it bigger, but it still looks nice and I'm happy to add it to my collection. 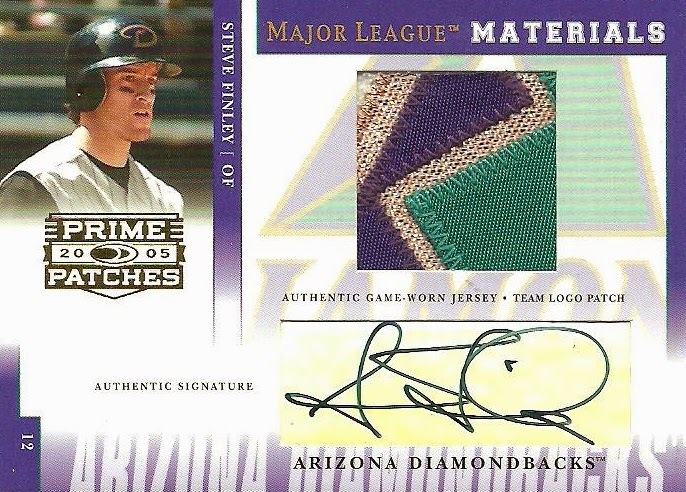 I picked up this 2005 Prime Patches Steve Finley Team Logo Patch Auto off eBay recently. 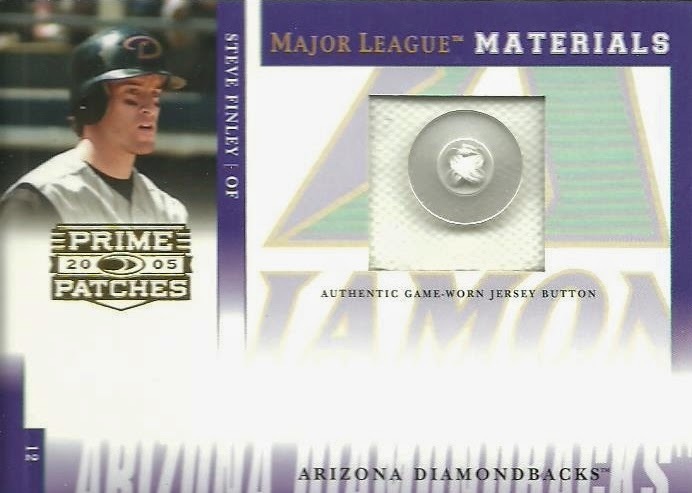 It goes great with my other 2005 Prime Patches Steve Finley cards. 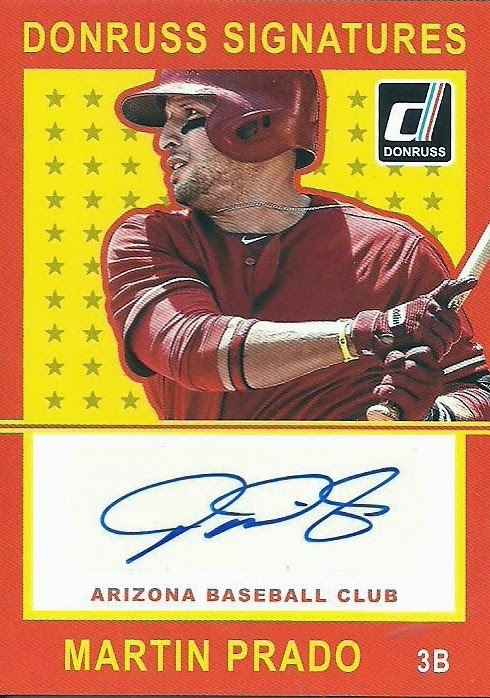 Douglas, of the blog Sports Cards From The Dollar Store, got extremely lucky opening a box of 2013 Heritage and pulled a couple of Paul Goldschmidt short prints. He offered them up for trade and I stepped up. 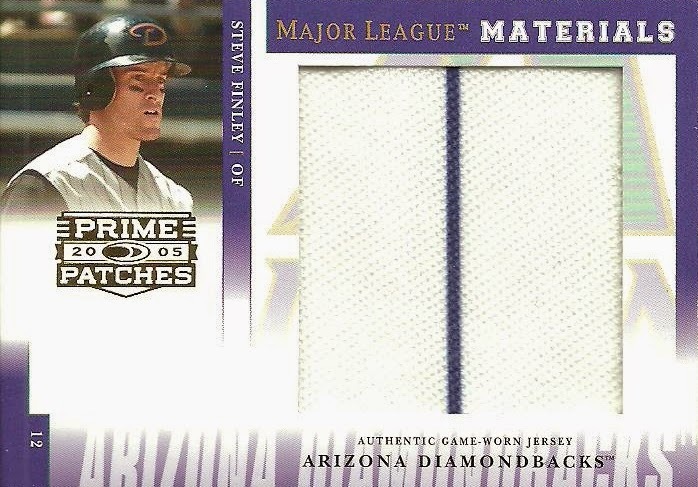 I'm still need to find some Mets and Blue Jays to send back his way. 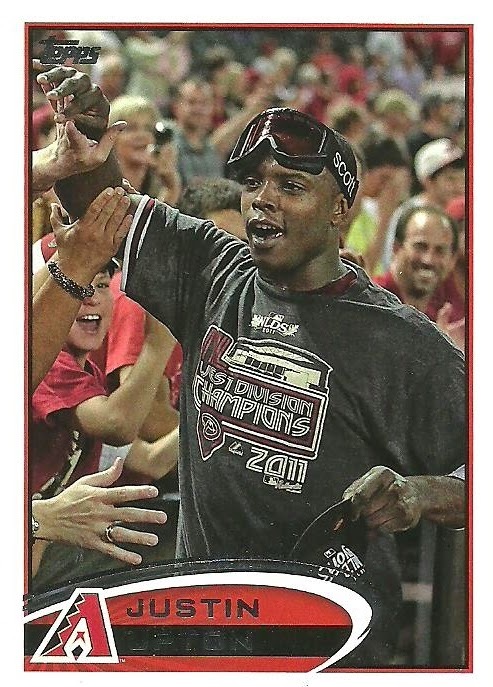 I have some, but Douglas included a bunch of other D-Backs, so I need to find some more. Here are a few of the cards Douglas sent! 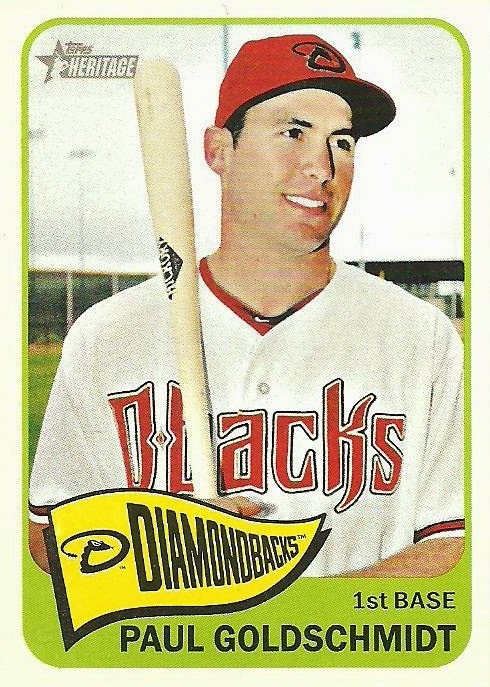 2014 Topps Heritage Paul Goldschmidt Logo Variation - This is a tough pull, so I was really excited about this one. 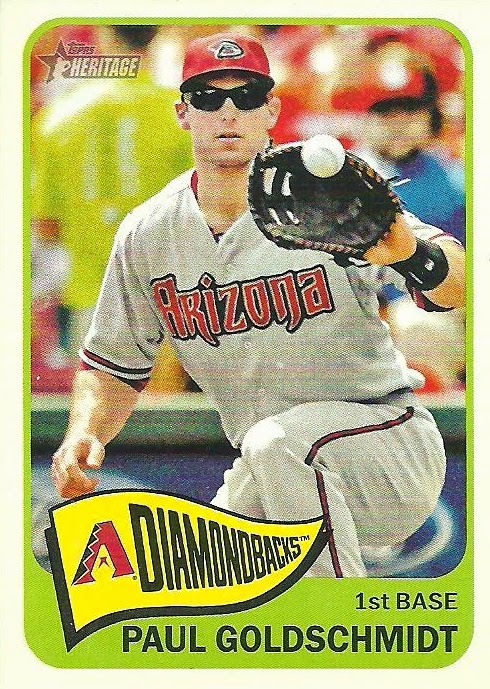 2014 Topps Heritage Paul Goldschmidt Action Variation - I love the photo they picked for this. 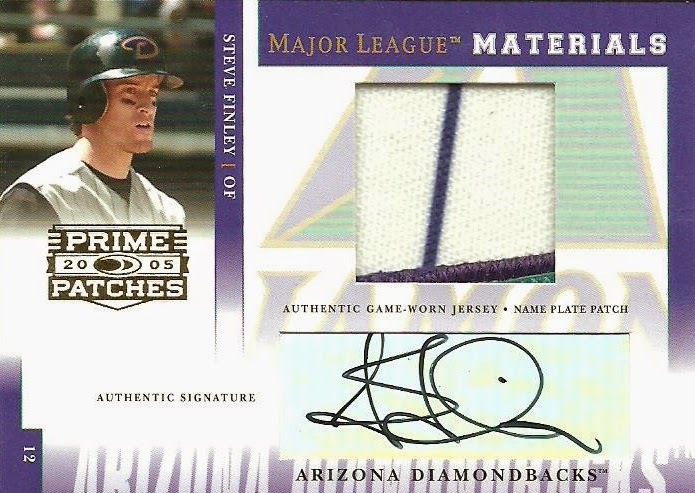 2014 Donruss Signatures Martin Prado Auto - Here is my first certified Prado Auto and it's of him as a D-Back, well sort of. 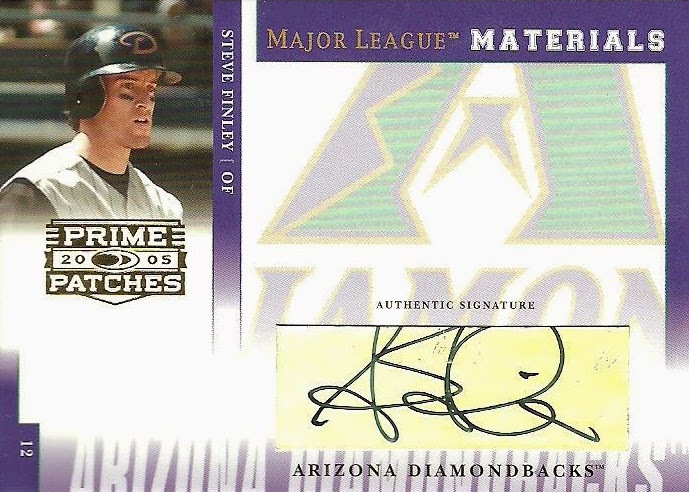 He plays for the Arizona Baseball Club. 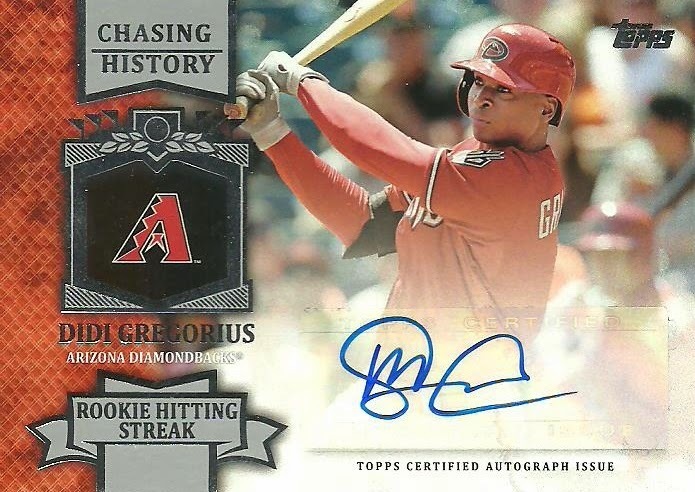 2013 Topps Chasing History Did Gregorius Auto - Didi was sent to AAA after Spring Training. He's a great shortstop with an amazing arm, but he just needs to hit. 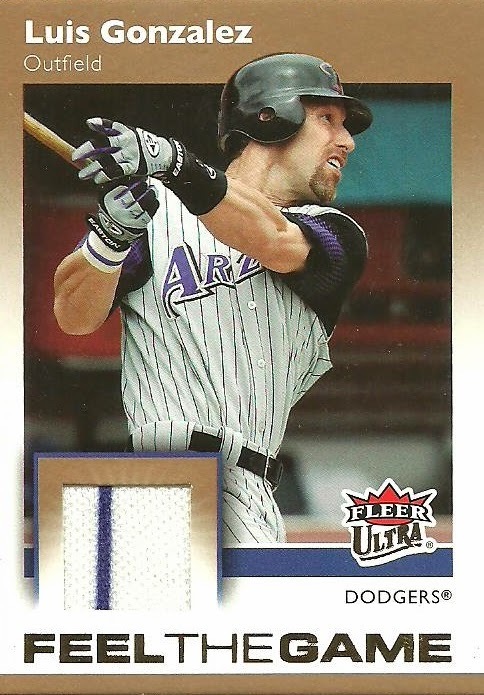 2007 Fleer Ultra Feel the Game Luis Gonzalez Jersey - It's too bad it says Dodgers, but I still like this card and I even have a small mini collection of relic Diamondbacks relics like this one where the team name doesn't match the picture or the jersey swatch. 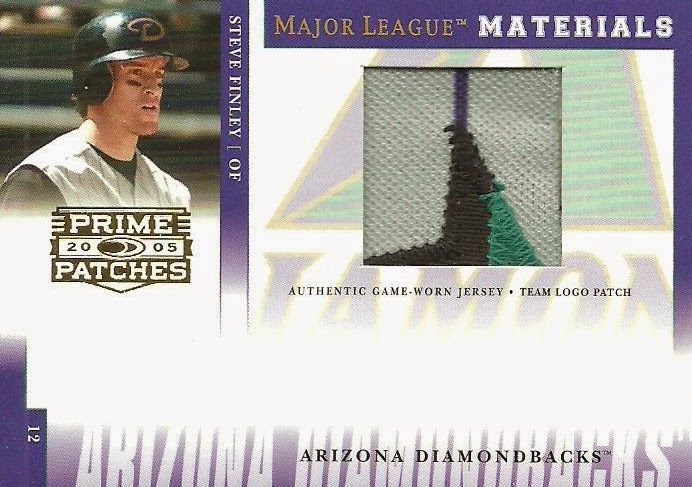 Matt, of the blog, Bob Walk the Plank, sent me another AMAZING package filled with D-Backs! I can't come up with Pirates fast enough to fulfill my debt, but I'm working on it. 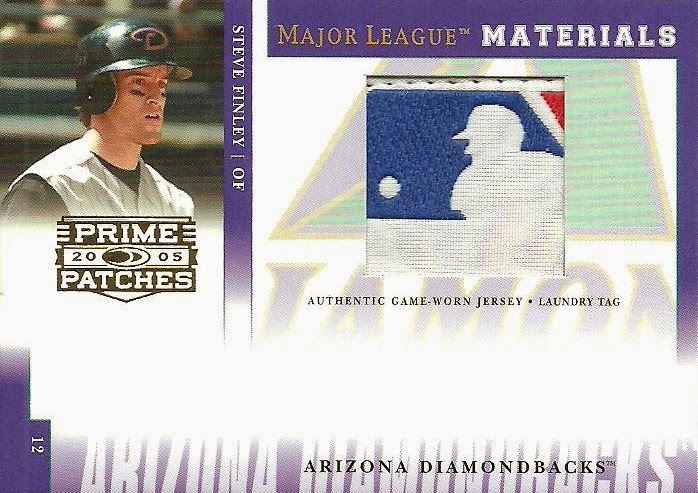 Check out some of the great cards that Matt sent! 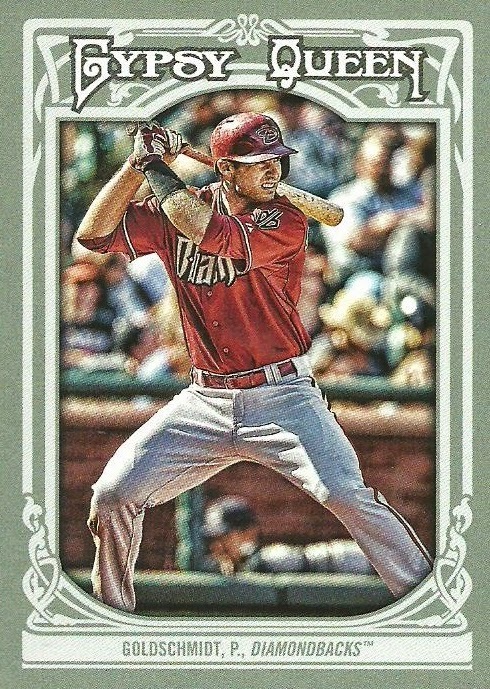 2013 Gypsy Queen Paul Goldschmidt - Great looking card! Love his stance! 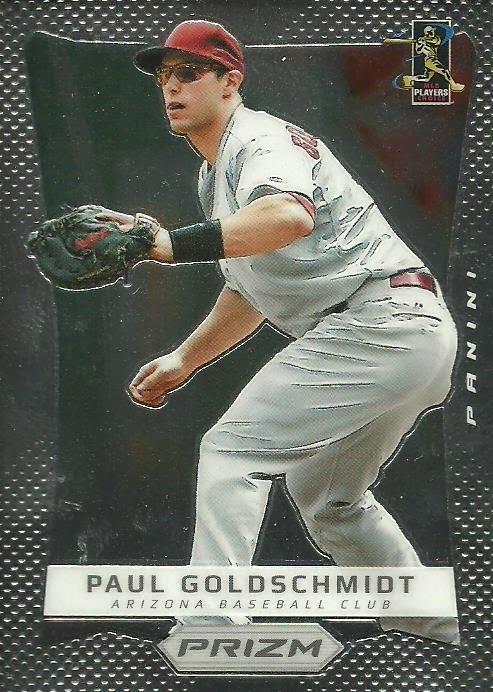 2012 Panini Prizm Paul Goldschmidt - Goldschmidt won his first gold glove last year. 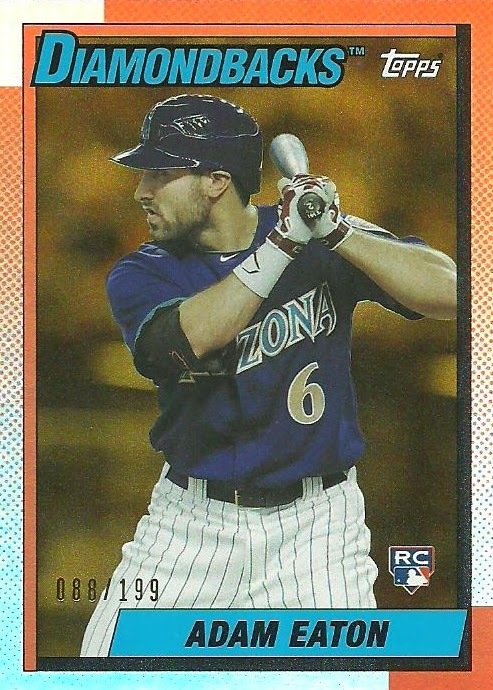 2013 Topps Archives Adam Eaton Gold 088/199 - Eaton is off to a good start with the White Sox. 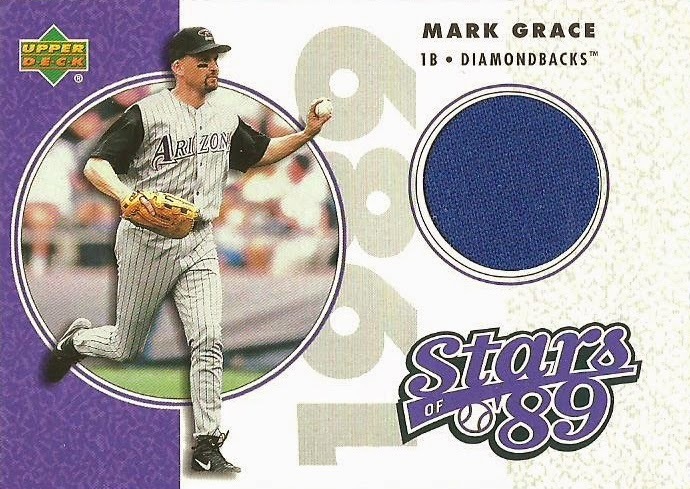 2002 Upper Deck Stars of '89 Mark Grace Jersey - I know most will remember Grace as a Cub, but he is definitely still a fan favorite here in Arizona. 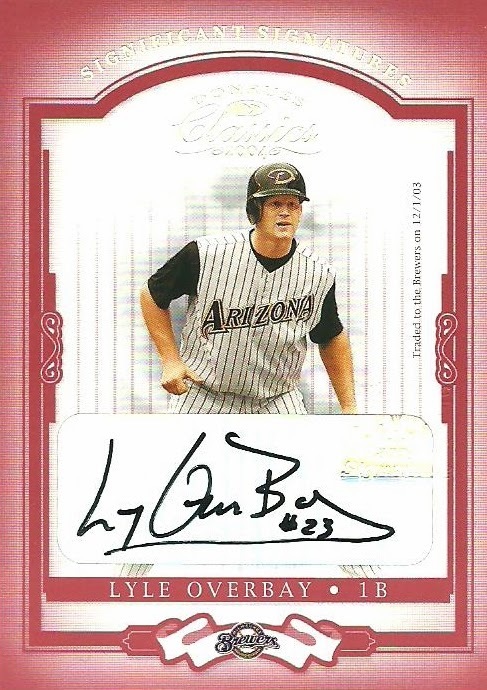 2004 Donruss Classics Significant Signatures Lyle Overbay Auto - Great looking signature, even on a foil sticker! 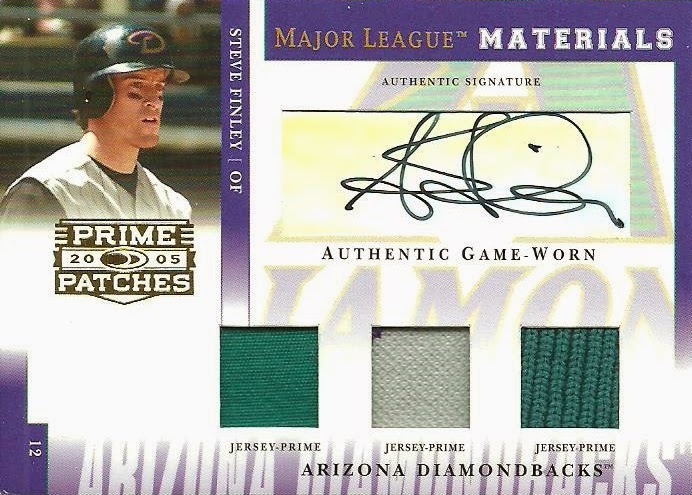 This is my first certified Overbay signature! 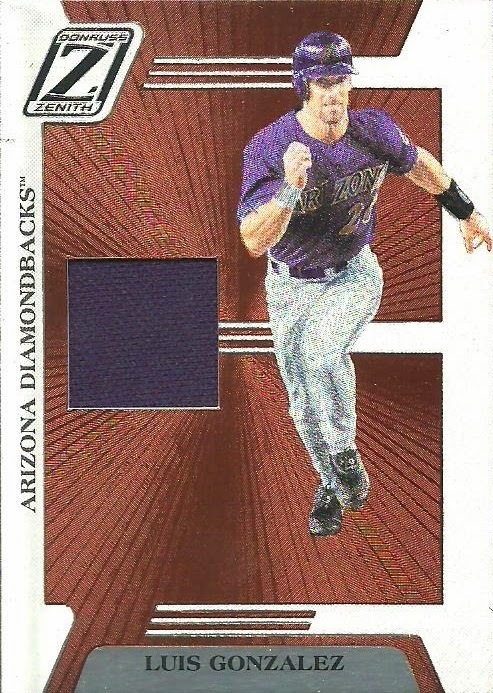 2005 Donruss Zenith Luis Gonzalez Jersey - This is a great looking card and the scan doesn't do it justice. 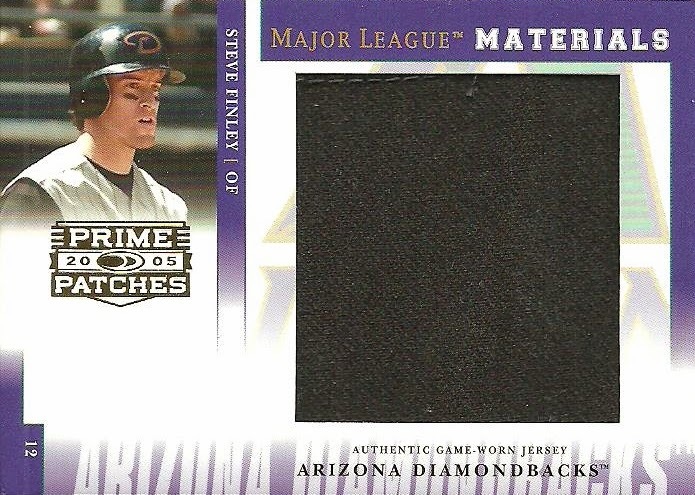 I love it when the jersey swatch matches the jersey worn in the photo. 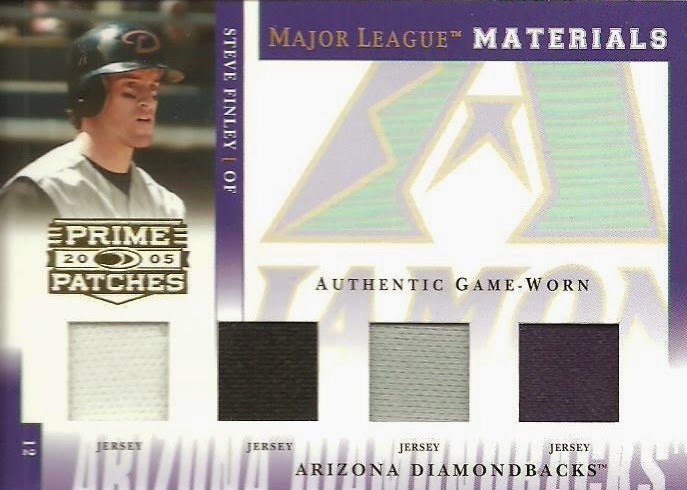 2001 Donruss Class of 2001 Diamond Aces Curt Schilling Jersey 215/525 - I don't have much Schilling stuff, so this was awesome to see! 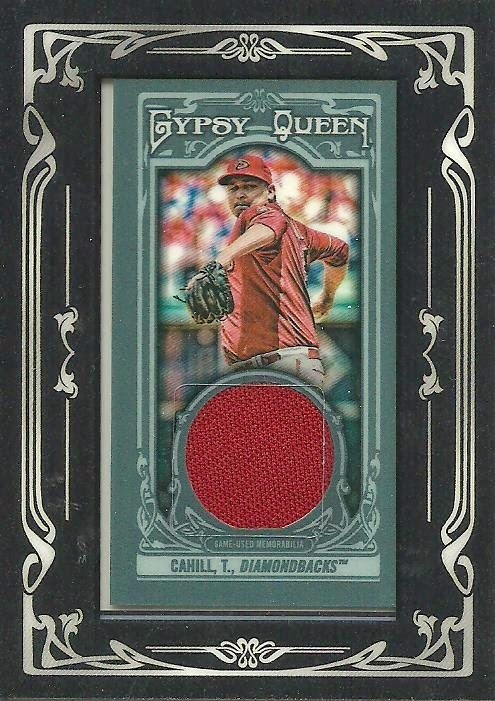 2013 Gypsy Queen Trevor Cahill Jersey - Cahill has really struggled this year and has lost his spot in the starting rotation. But since moving to the bullpen he's actually done pretty well. 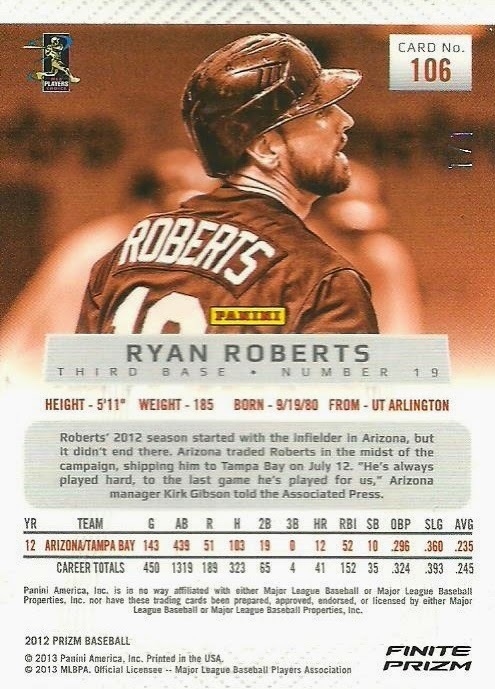 I spent more on this card than I wanted to but I was happy to add it to my Ryan Roberts collection. 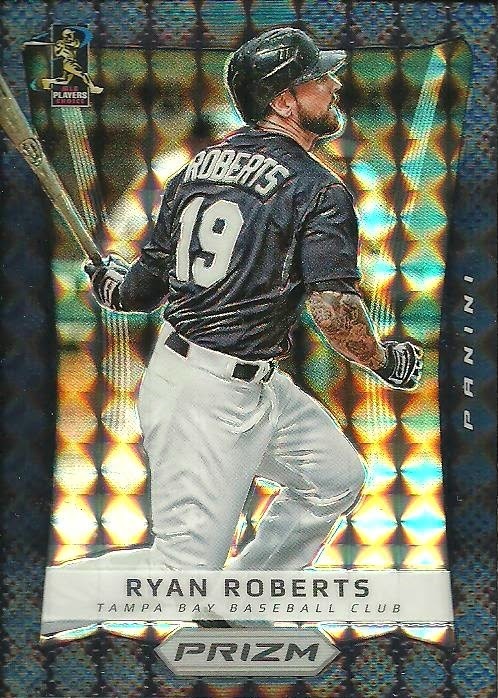 I think I this is my 11th Ryan Roberts 1/1. I've wanted this card for a long time. My patience paid off. I picked it up for $0.25 at my LCS on Monday. The lowest BIN price on eBay is $8.99 with Free Shipping. I think I got a great deal! I got a package yesterday from YouTuber 13chisoxfan . 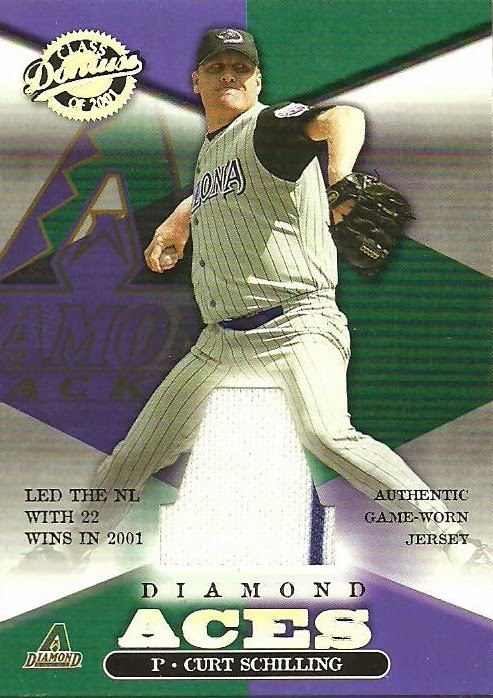 He sent me a huge stack of Addison Reed cards and two tickets; one from Reed's MLB debut and one from his first Save. Thanks Carlos!